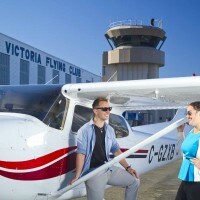 The Victoria Flying Club has trained thousands to become pilots in over 70 years of operation. 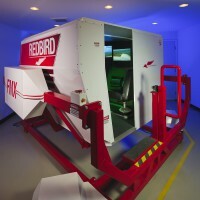 Students at VFC benefit from studying at an accredited learning institution, spectacular scenery, a mild climate with year-round flying, training at an international airport with complex airspace, 10 Cessna Skyhawks, a Piper Seminole, a seaplane, and a Redbird FMX Simulator to train in, and so much more! 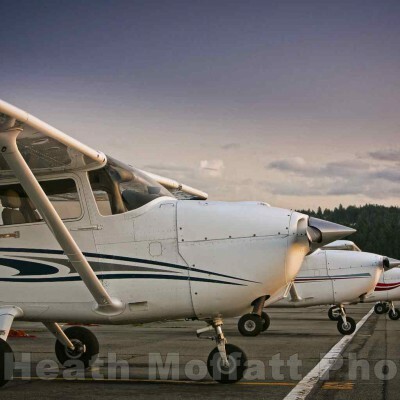 Victoria is also world-renowned as a top travel destination. 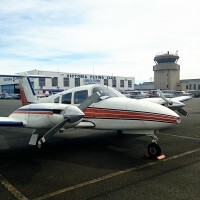 Come and enjoy all that Victoria and the Victoria Flying Club have to offer while reaching your pilot dreams! 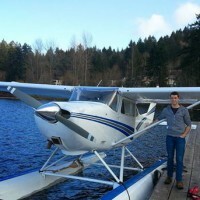 Be the first to review Victoria Flying Club!